Watch for an upcoming video starring Matt Jones and Timo Pritzel showing you how to put this aggressive hardtail to great use. 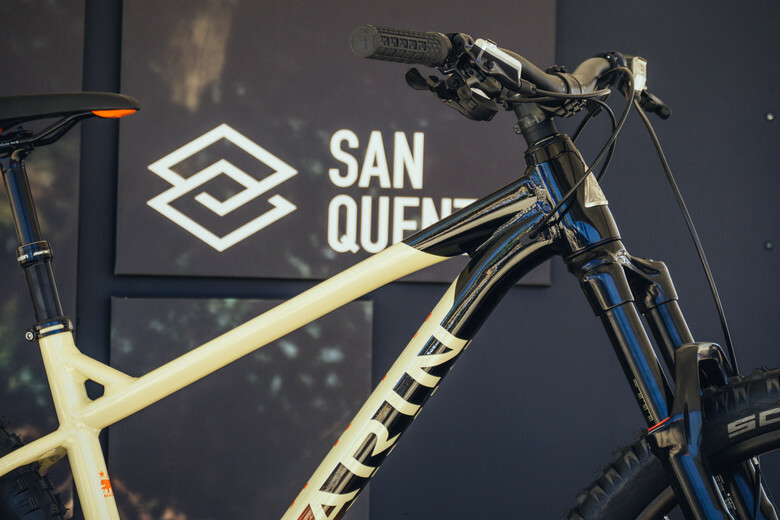 "Developed in conjunction with freeride legend Matt Jones and taking its name from the most rough and tumble piece of Marin County, the all-new San Quentin collection lives up to the notoriety of the namesake maximum security California State Prison. 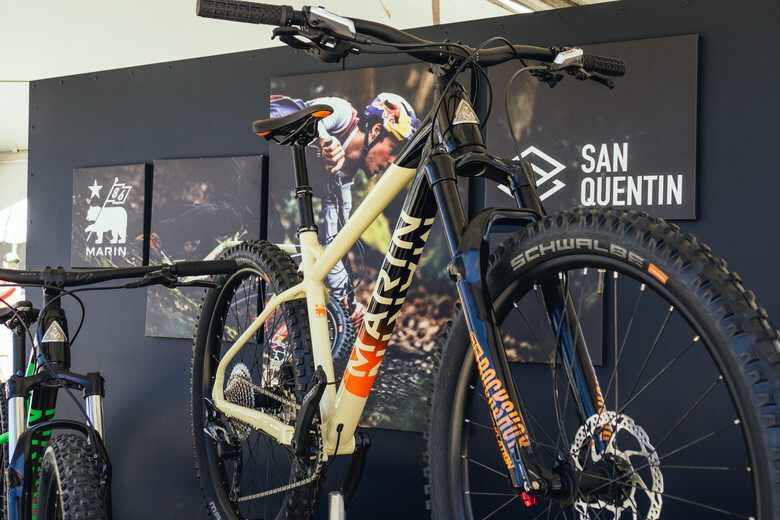 Blending the strength and style of our Alcatraz dirt jump frame with the natural trail savvy of the Nail Trail hardtail, the San Quentin family of aggressive trail hardtails is the perfect mash-up for the modern trail rider. Three models will be available, summer 2018, with MSRPs ranging from $849 - $1849." 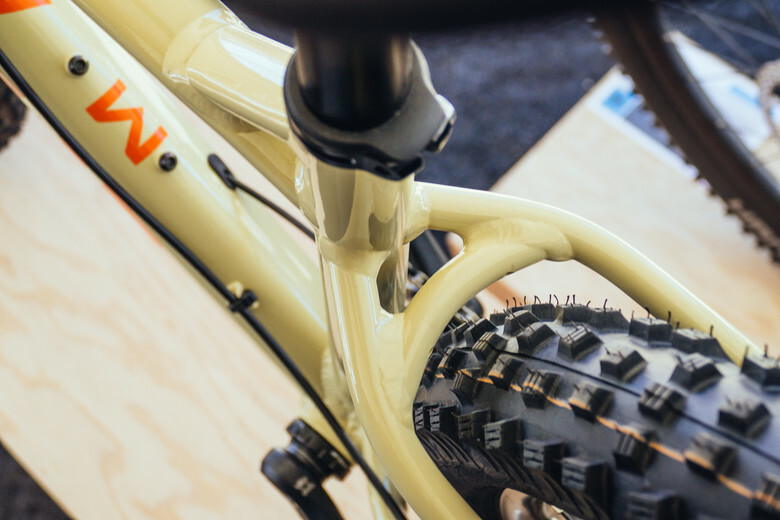 Visit www.marinbikes.com for more details. 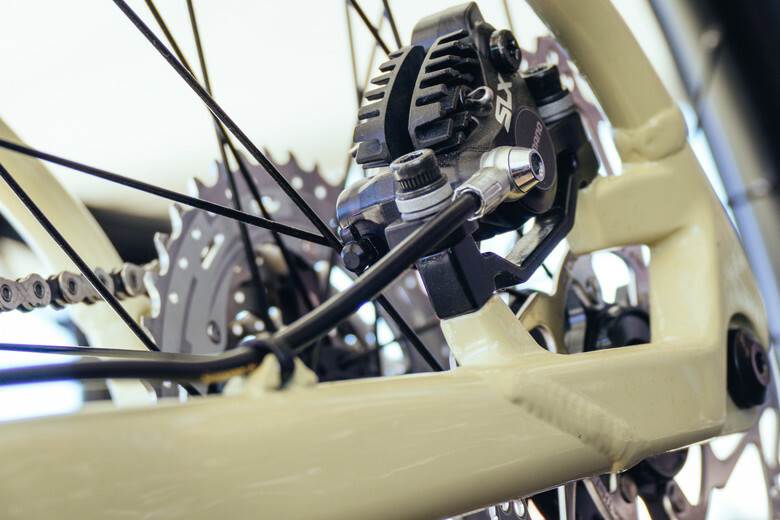 What else was rad at the Sea Otter Classic? Find out! So much whining... You guys don't know much about Marin's naming heritage, do you? I would also be onboard if it were steel. Aluminum feels like a budget, steel feels like a choice. But why aluminum? All that effort and just missed the mark. Should be steel. Would a 120 full sus version be impossible? Its an ironic name. Naming the bike after a prison...riding is supposed to set you free!